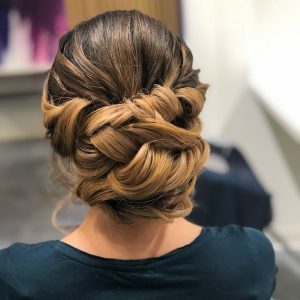 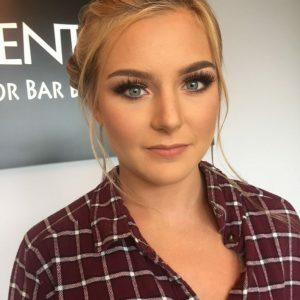 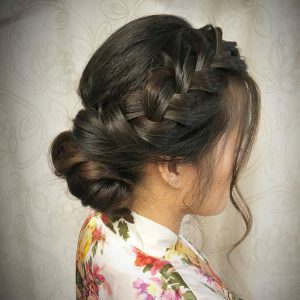 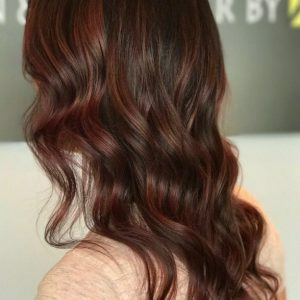 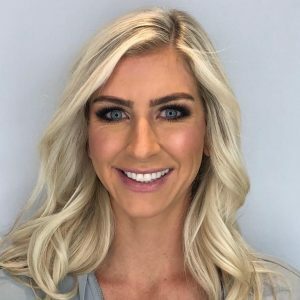 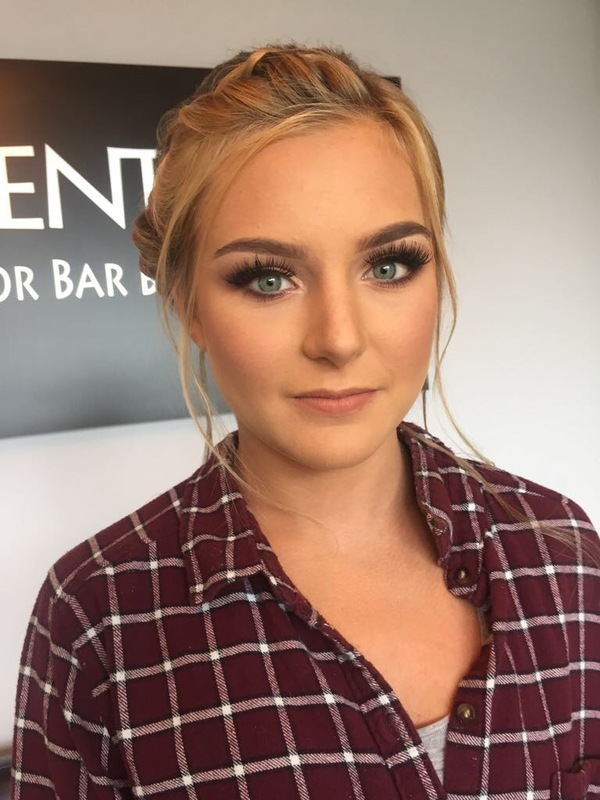 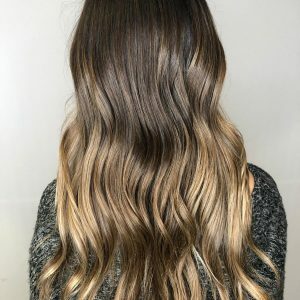 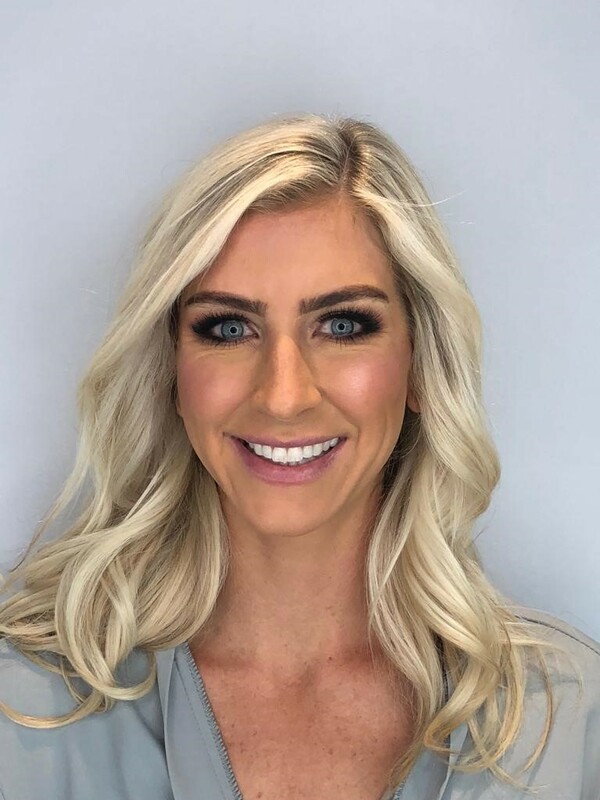 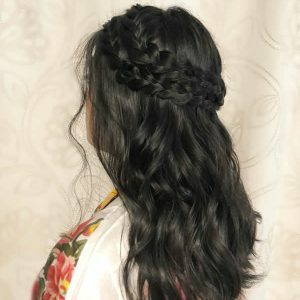 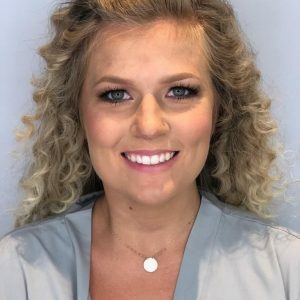 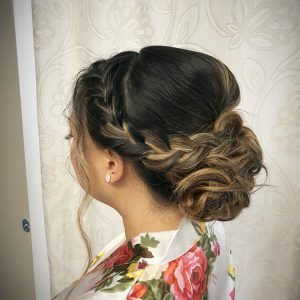 She studied cosmetology at Chantilly Academy in Virginia and received her cosmetology license and hair extension certificate from Moro Beauty College in Los Angeles, California. 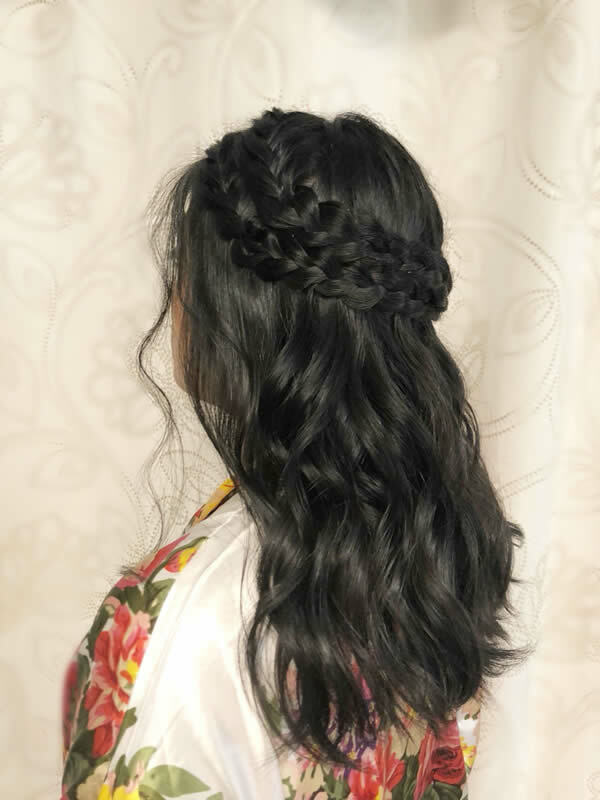 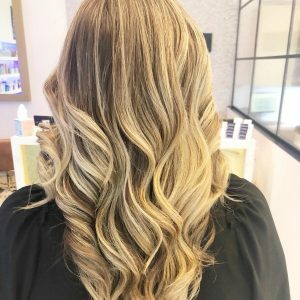 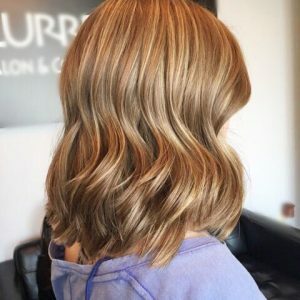 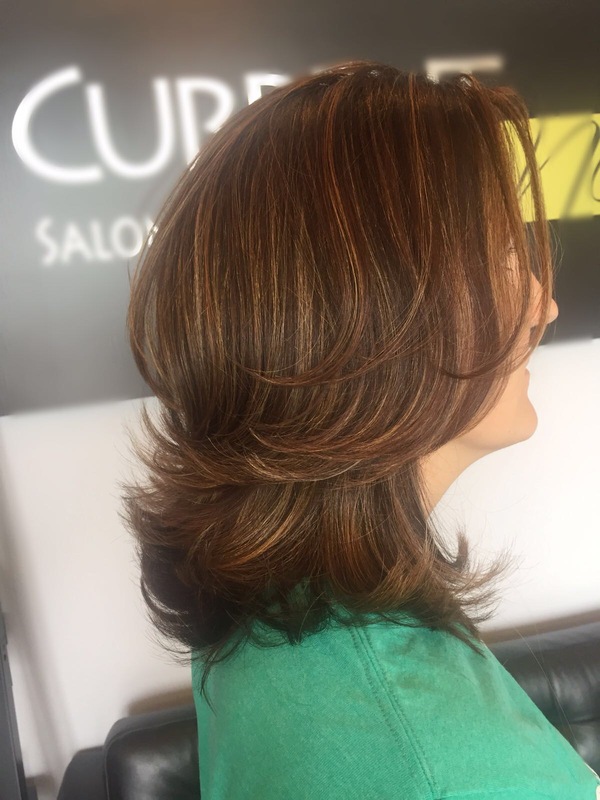 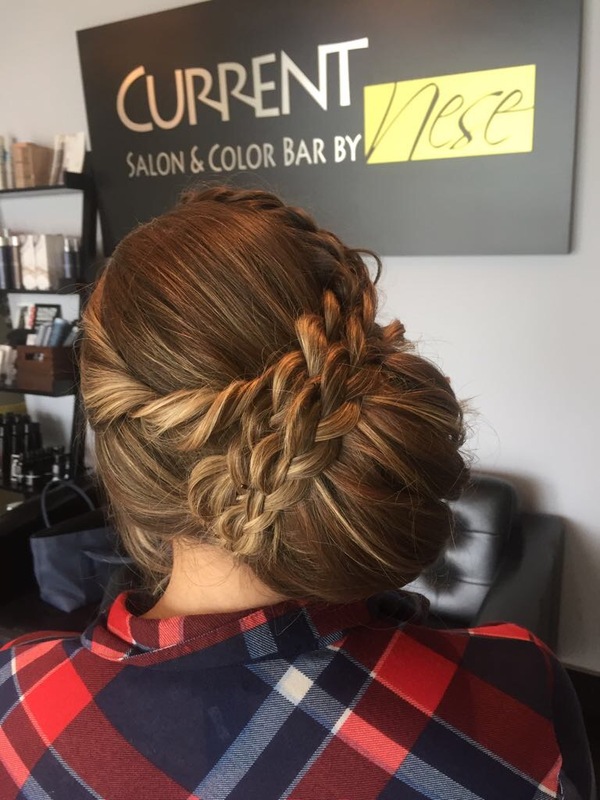 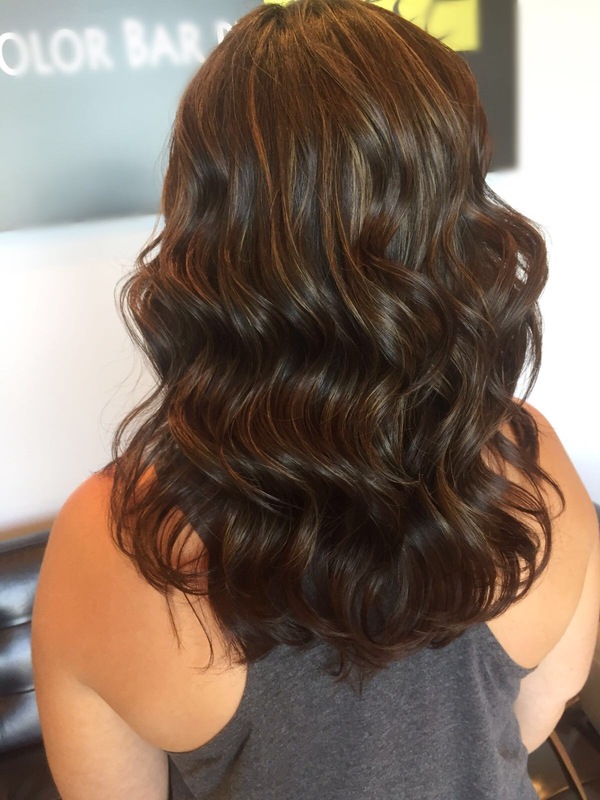 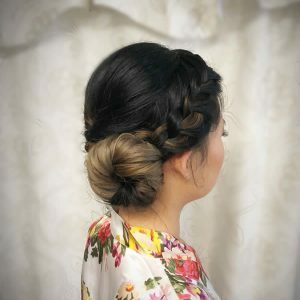 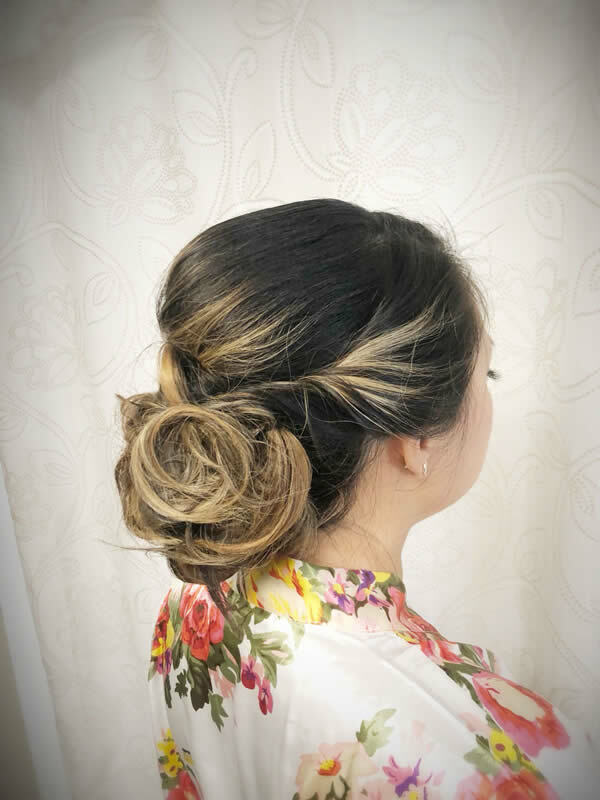 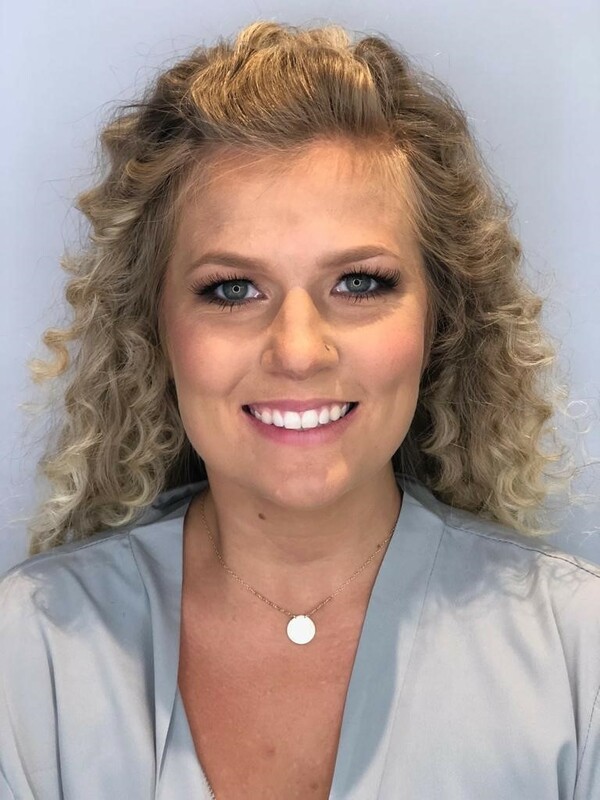 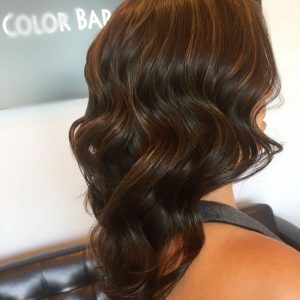 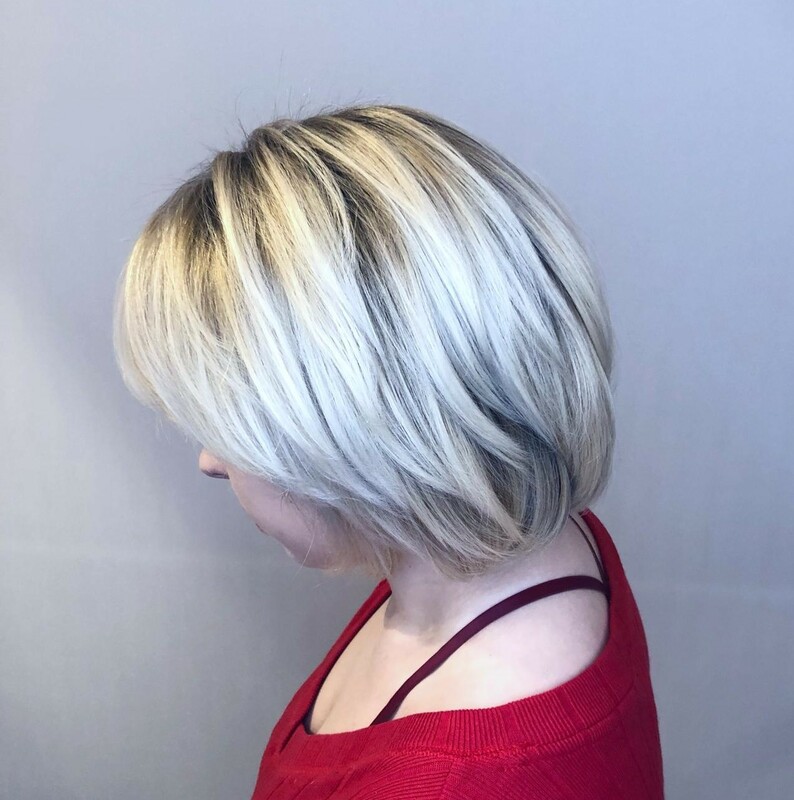 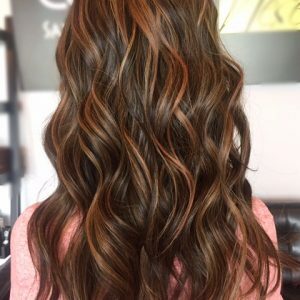 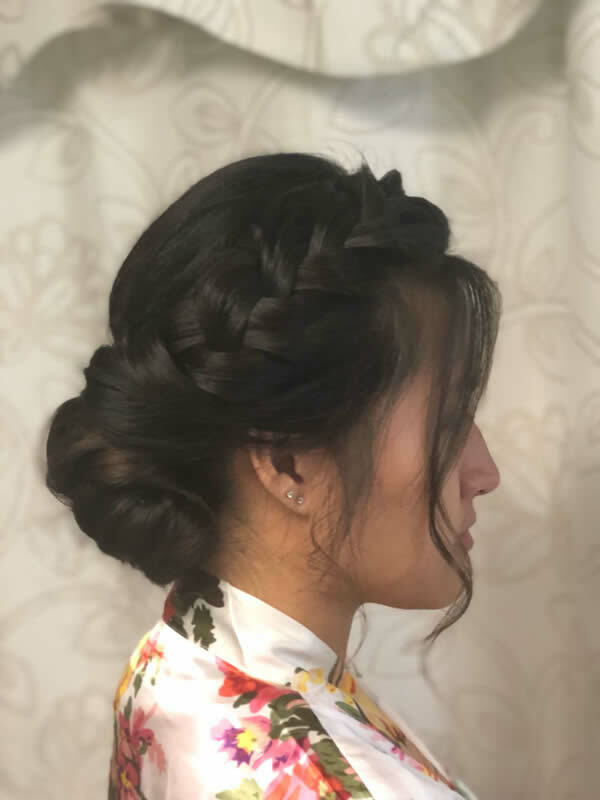 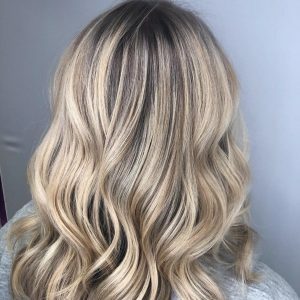 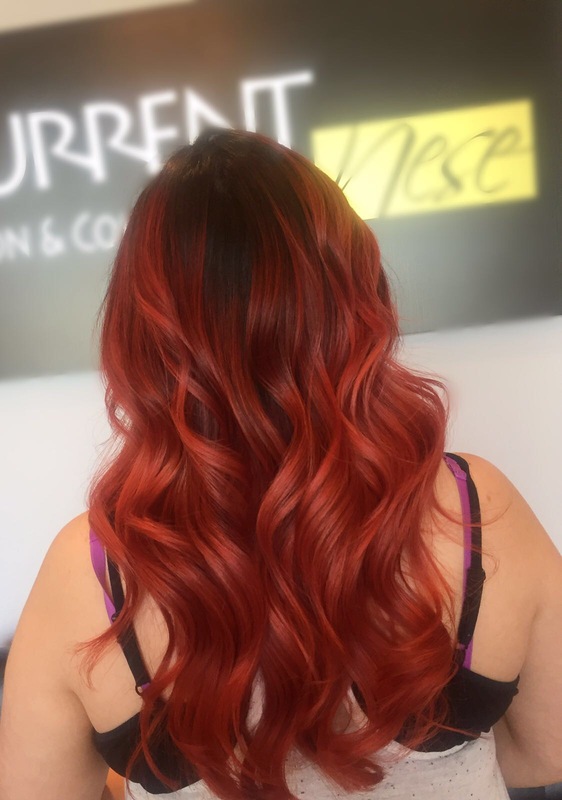 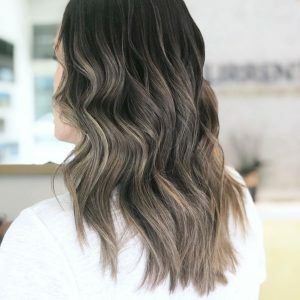 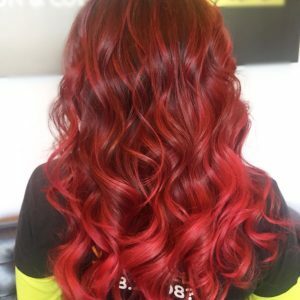 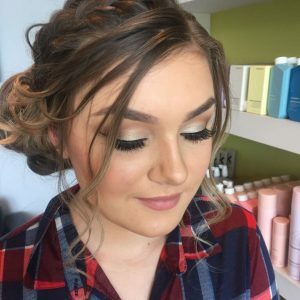 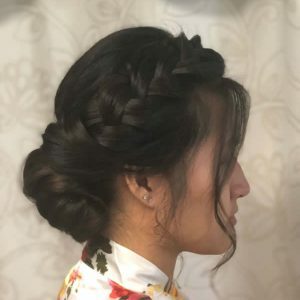 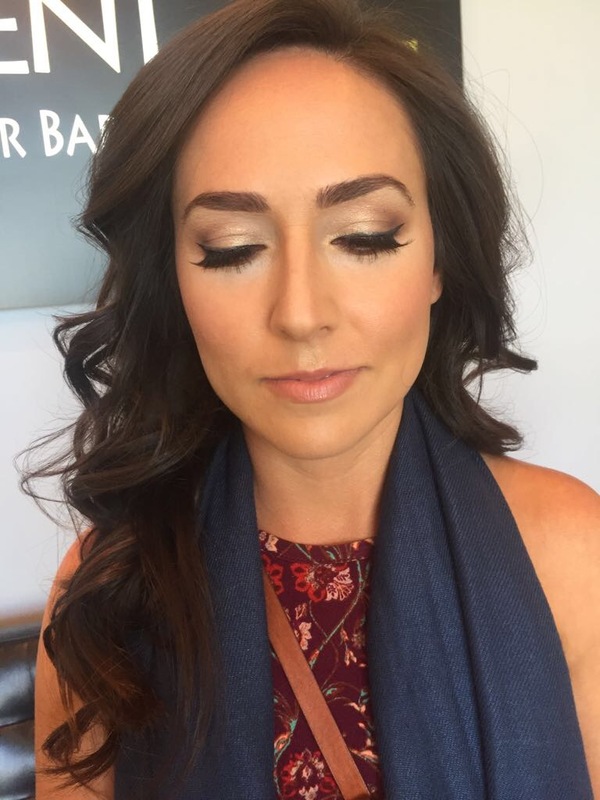 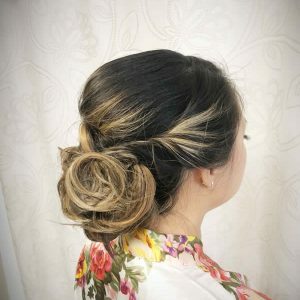 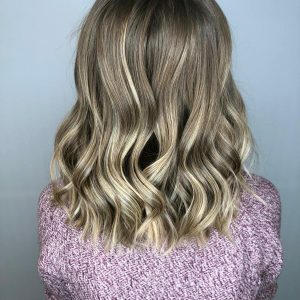 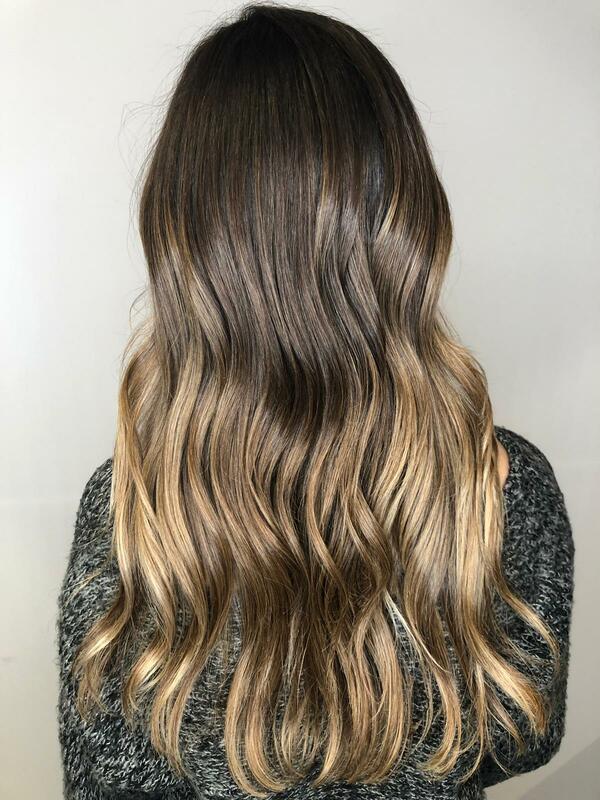 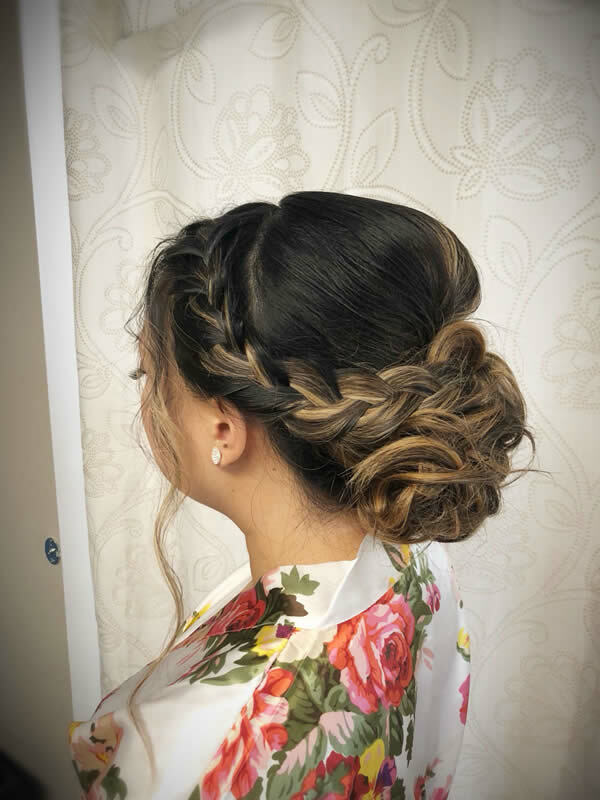 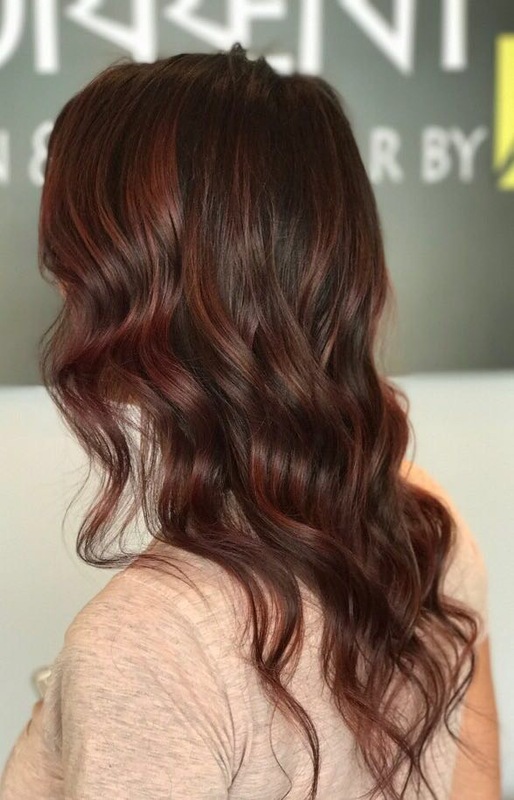 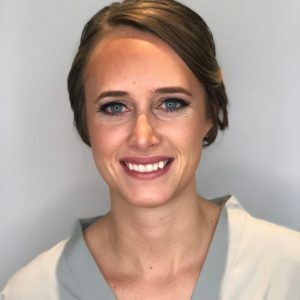 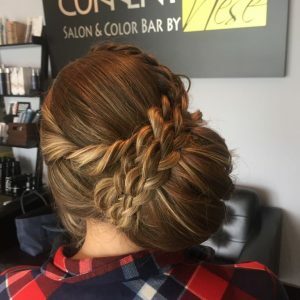 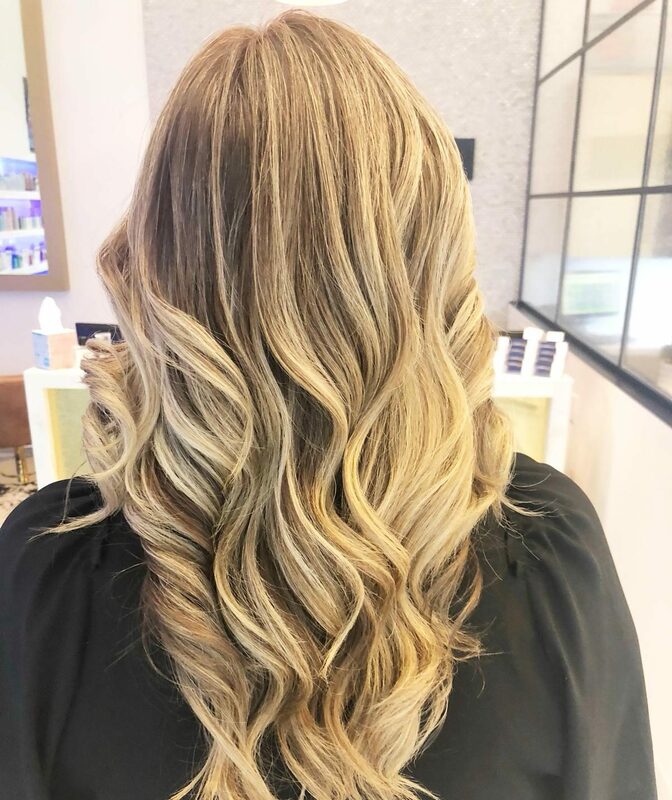 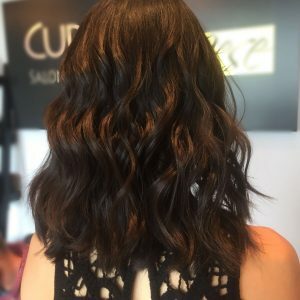 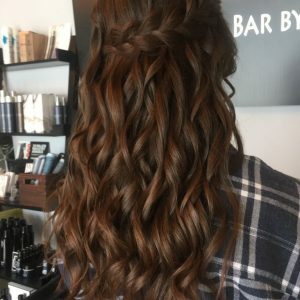 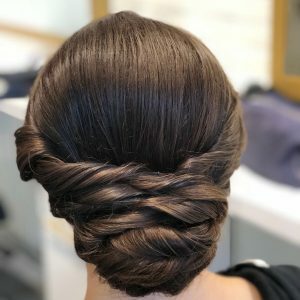 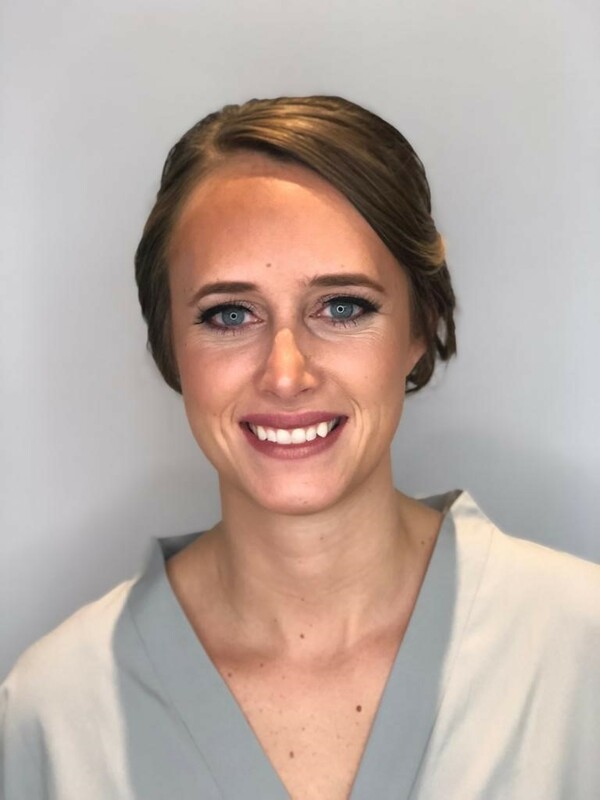 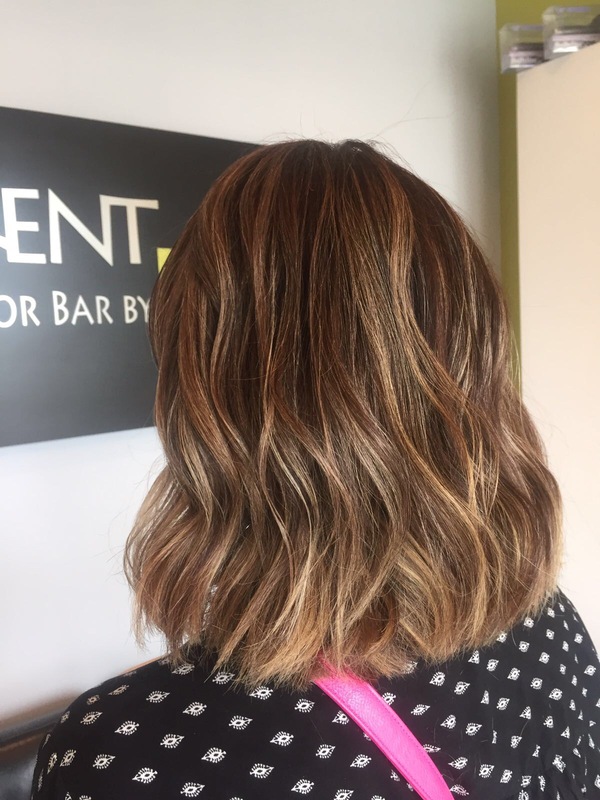 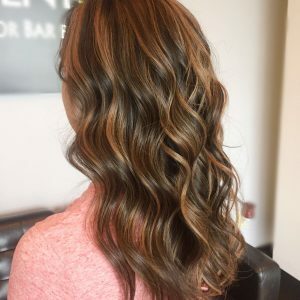 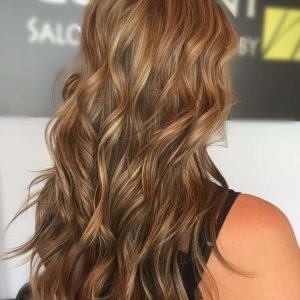 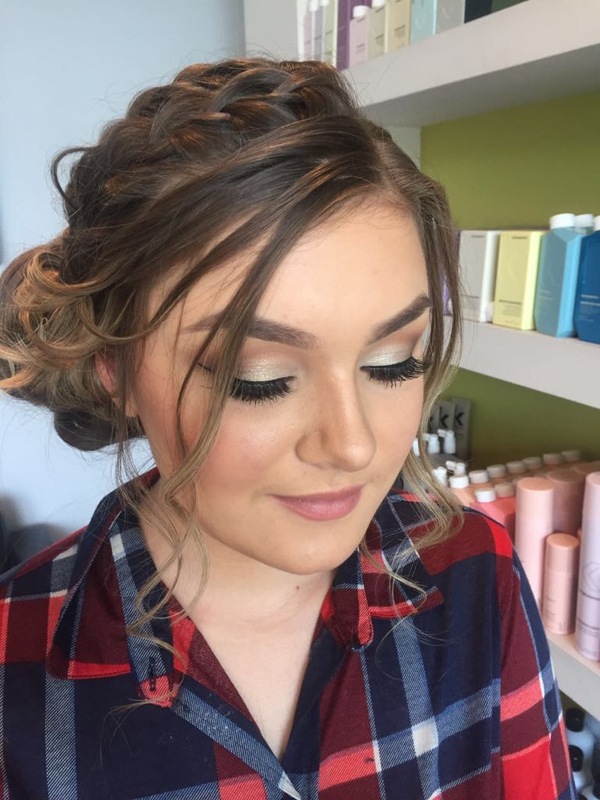 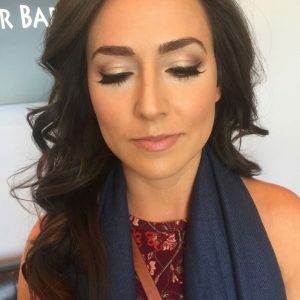 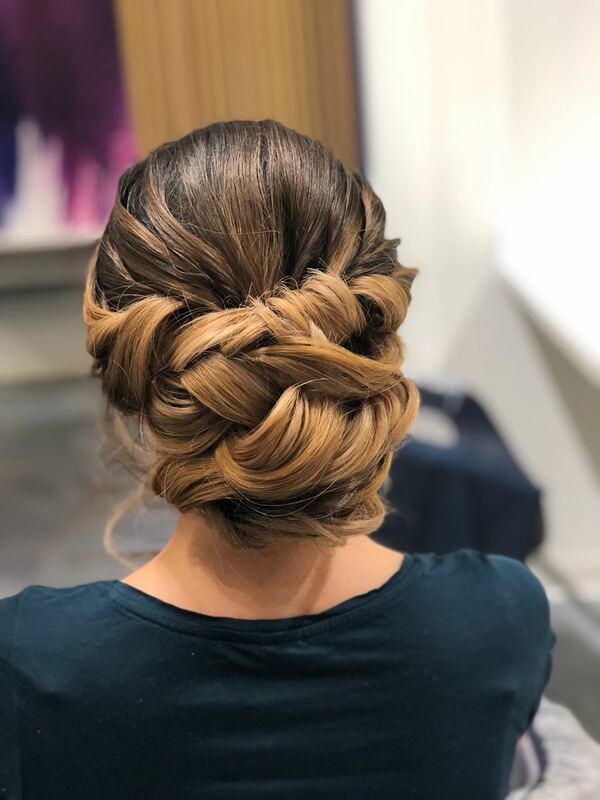 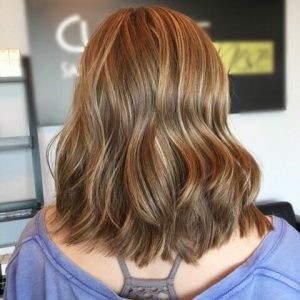 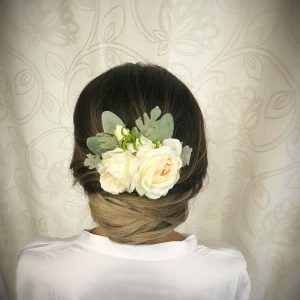 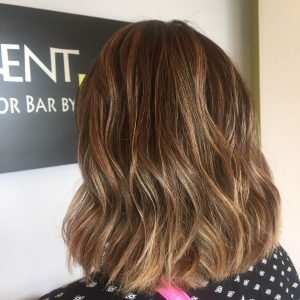 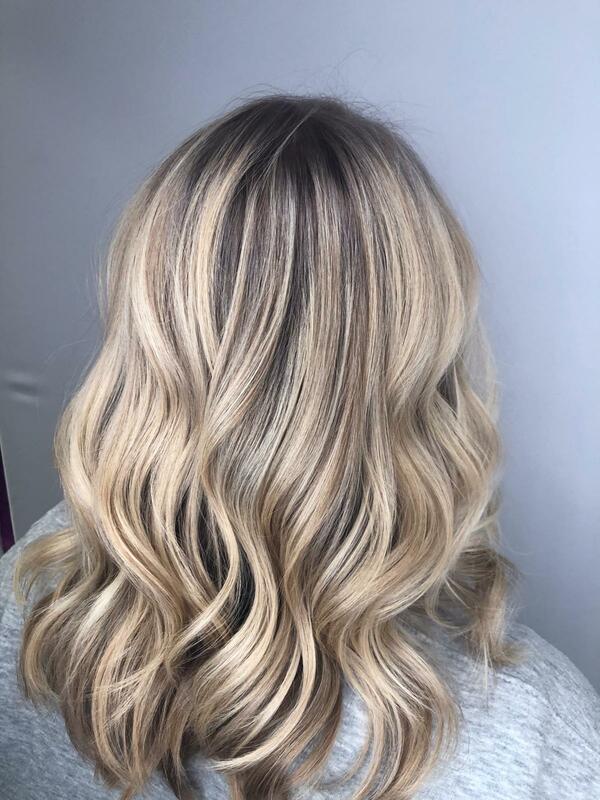 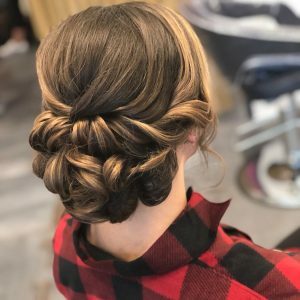 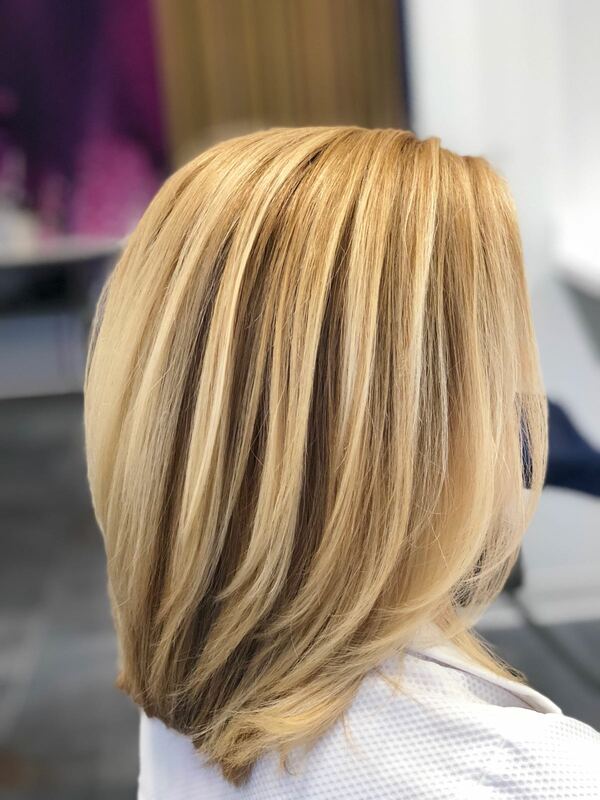 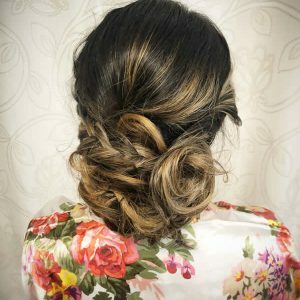 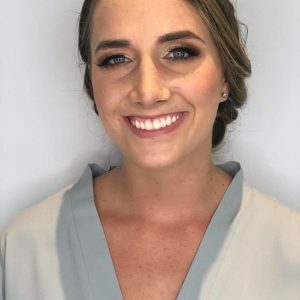 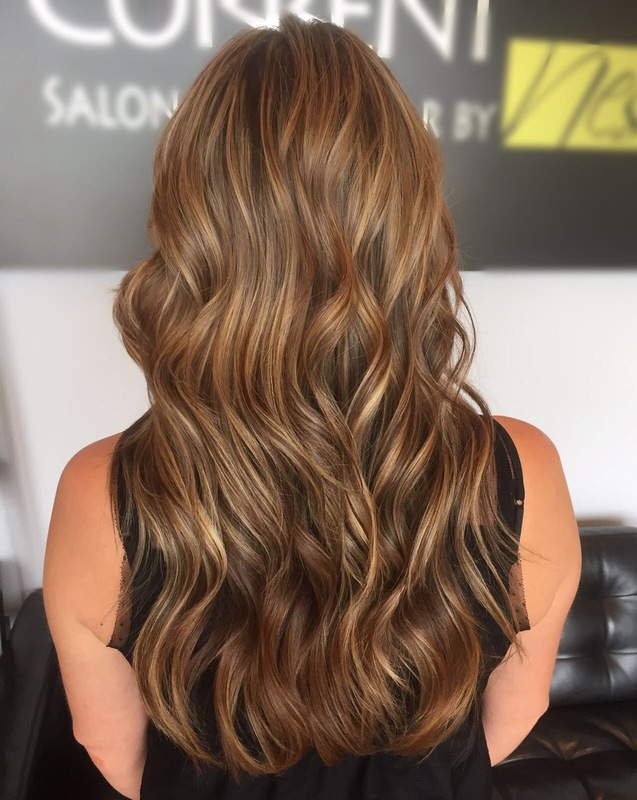 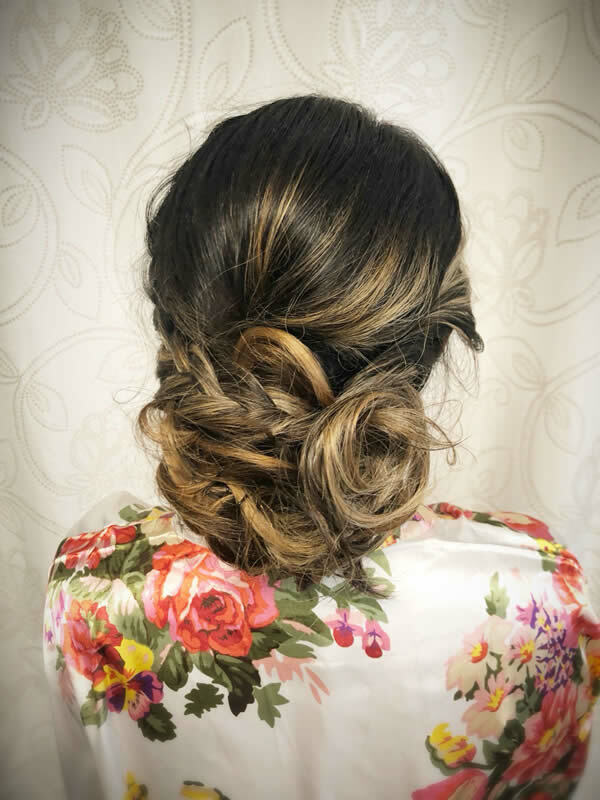 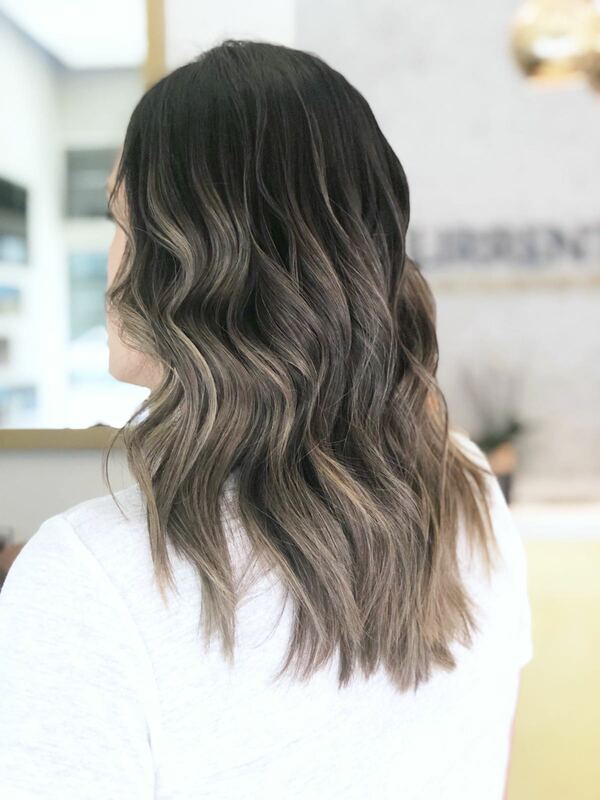 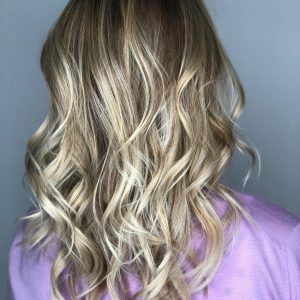 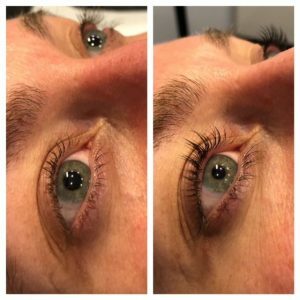 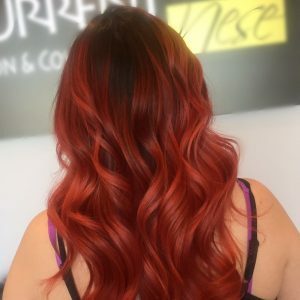 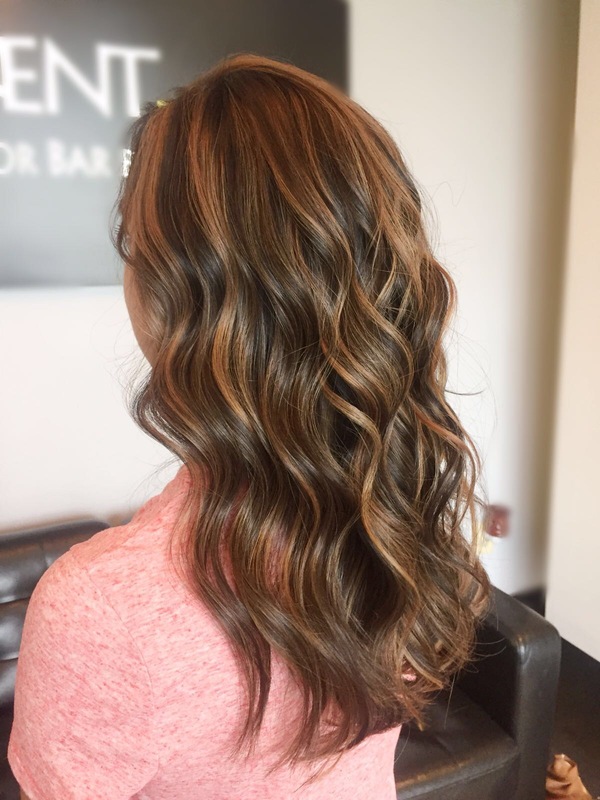 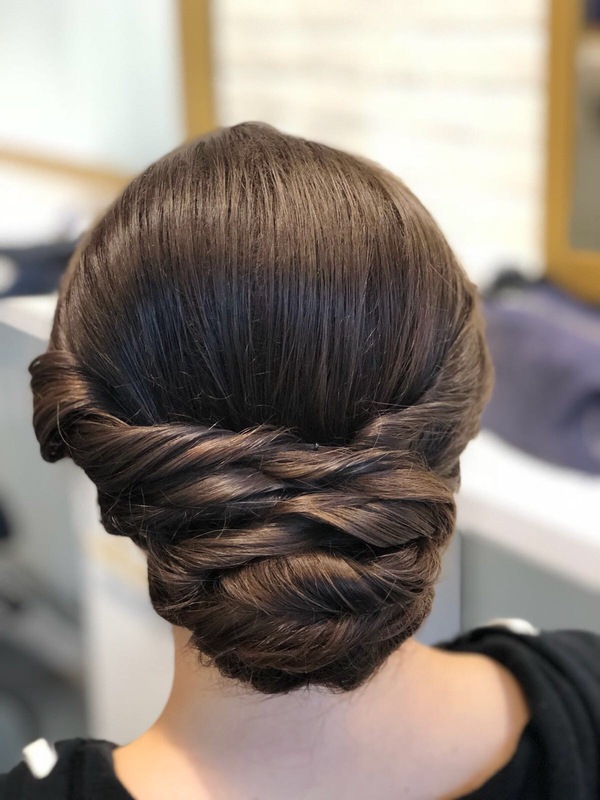 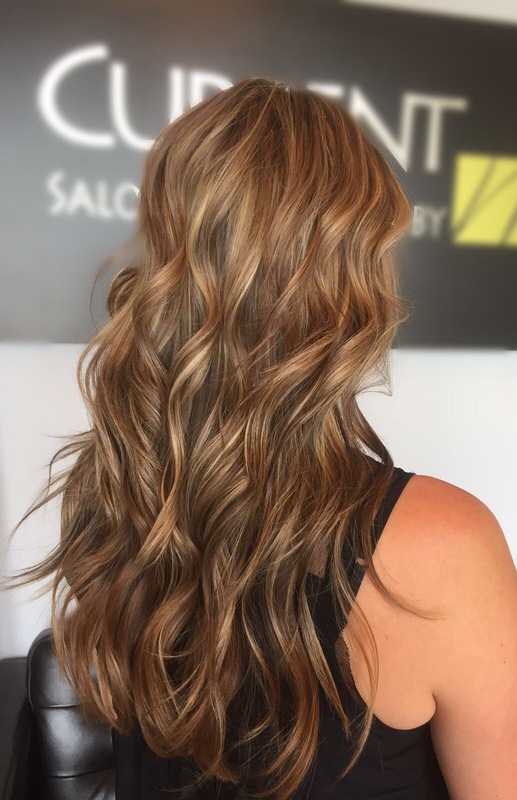 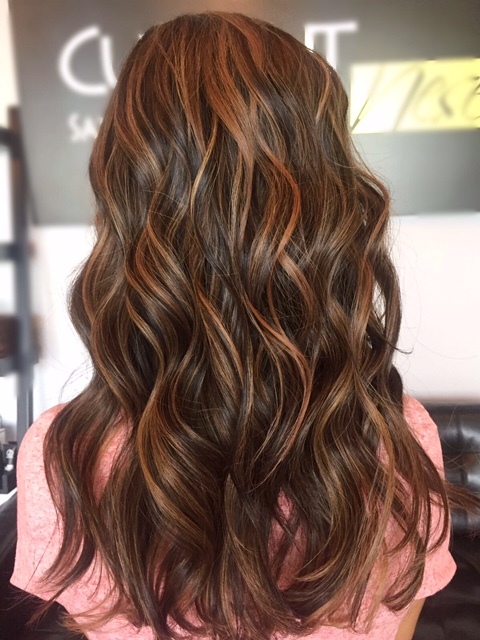 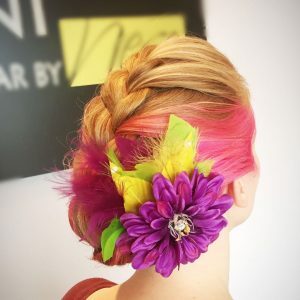 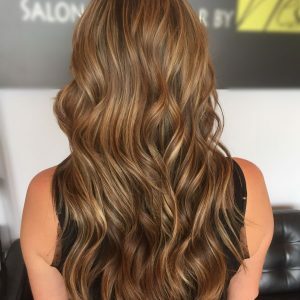 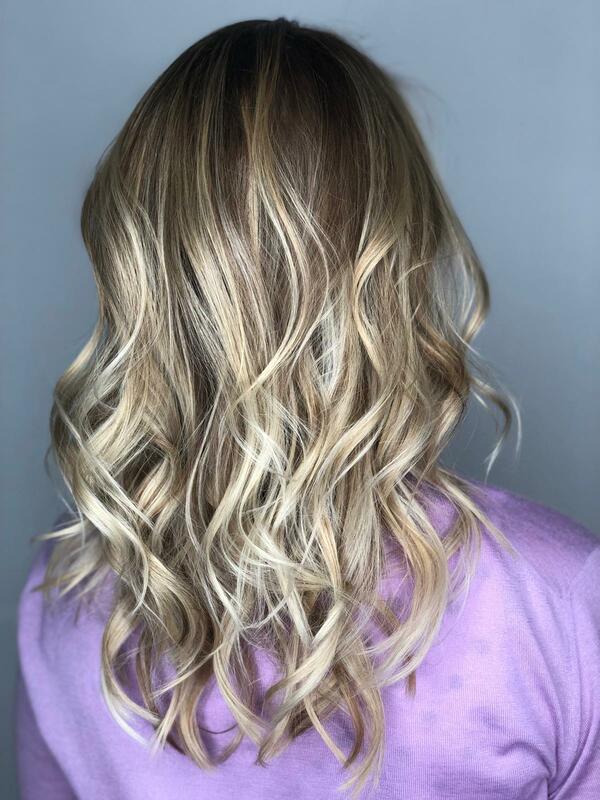 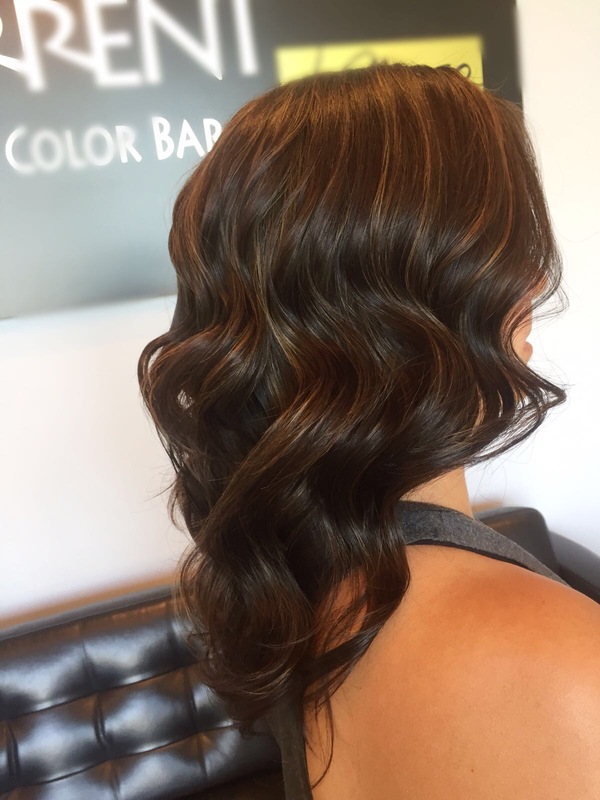 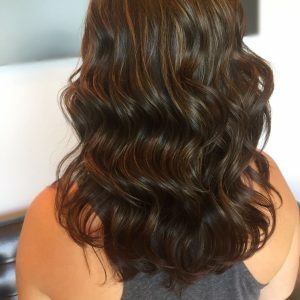 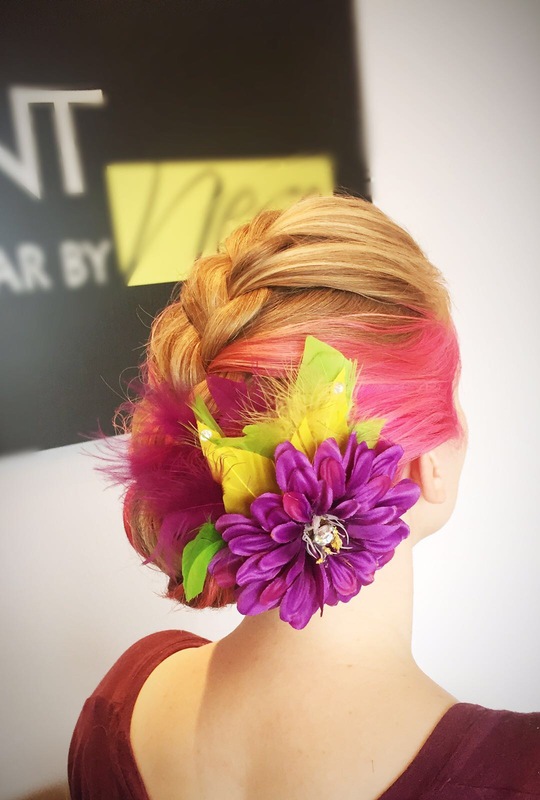 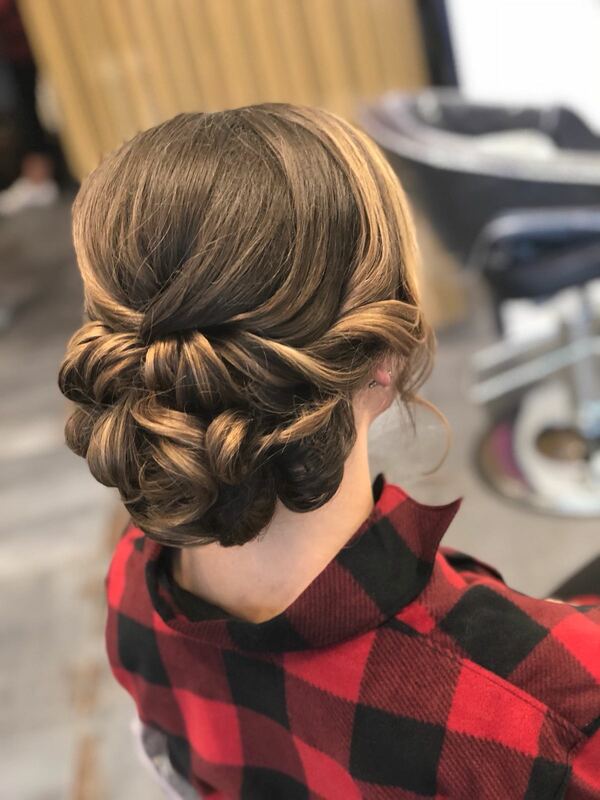 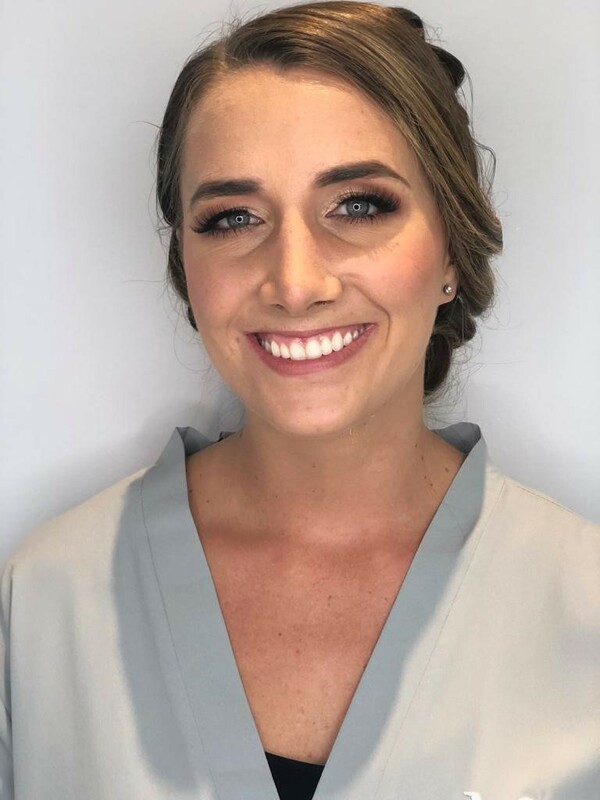 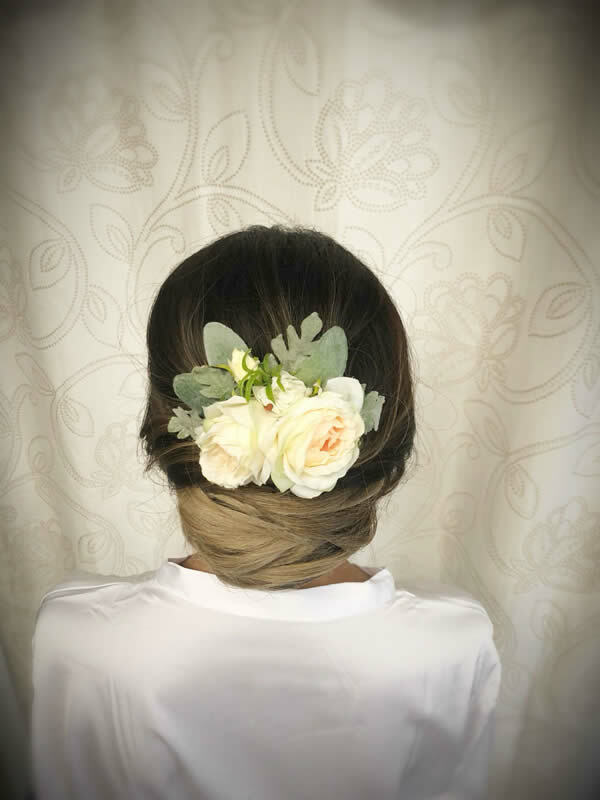 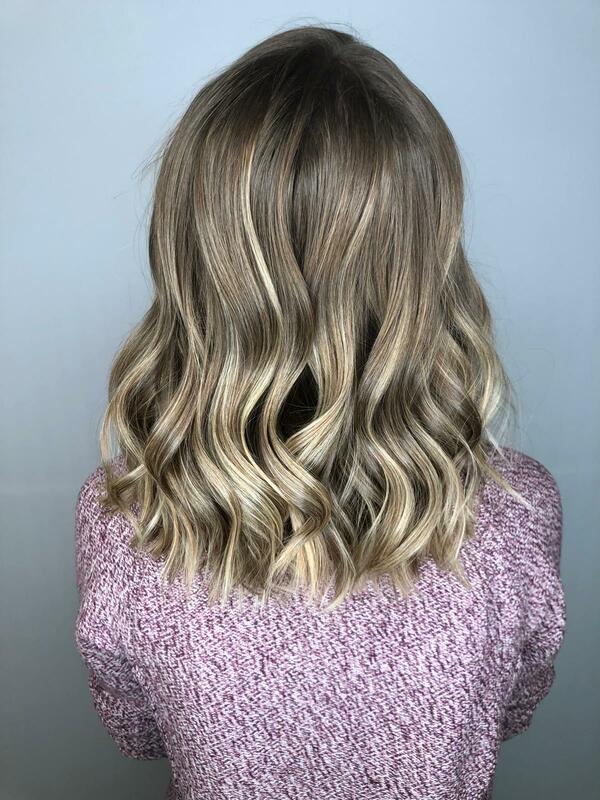 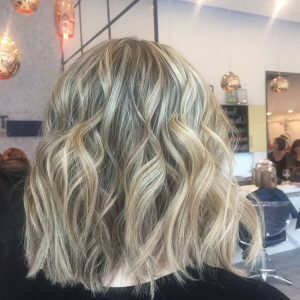 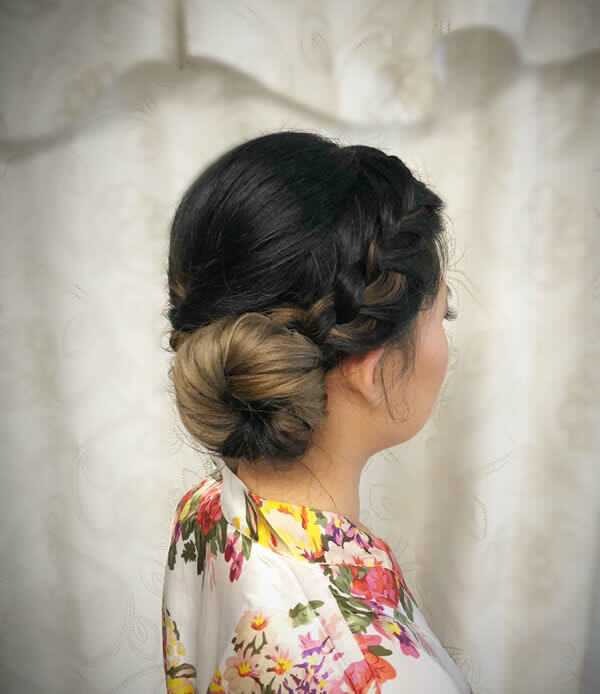 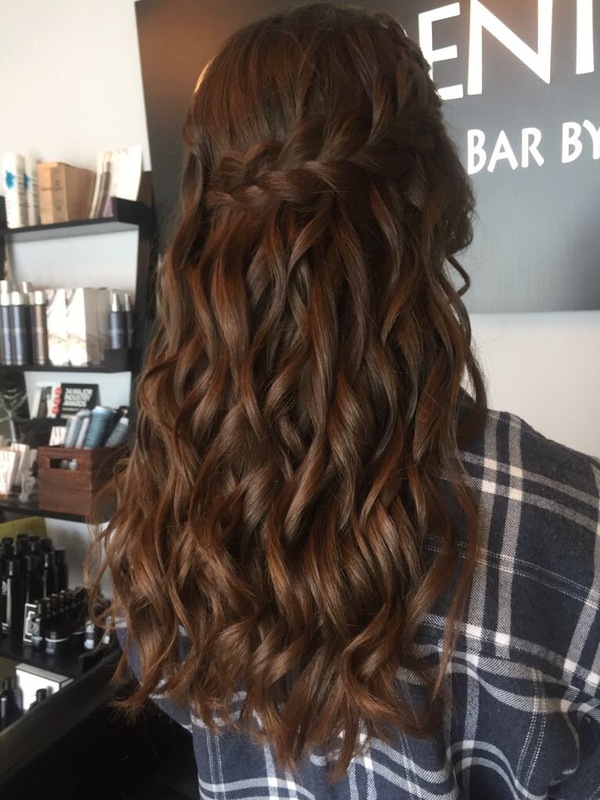 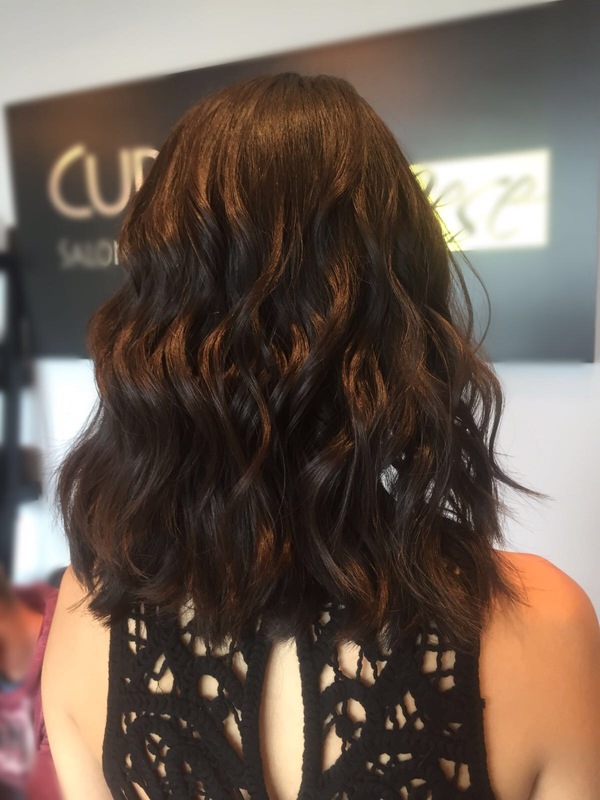 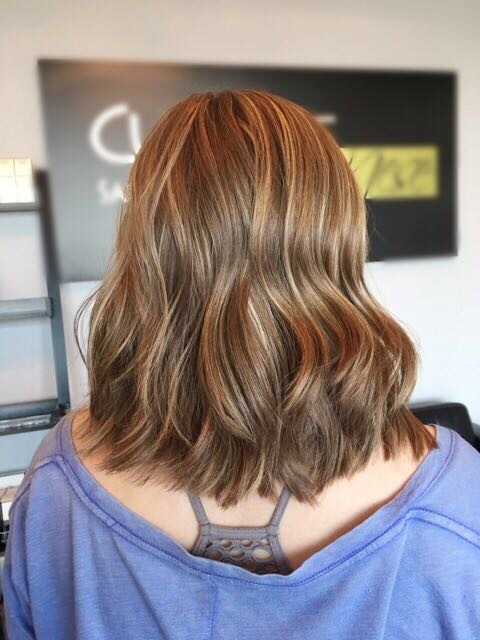 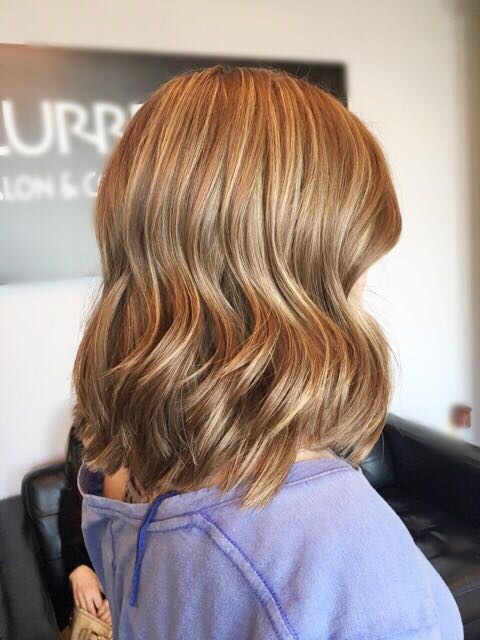 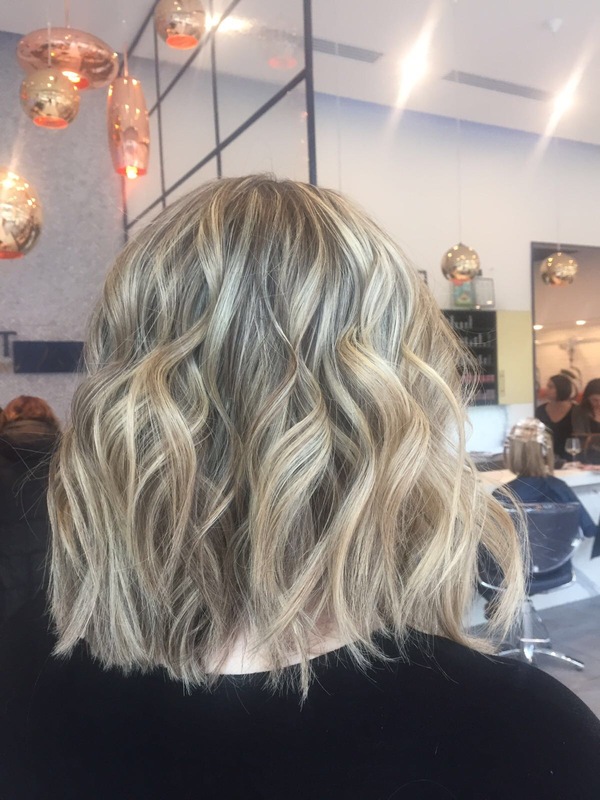 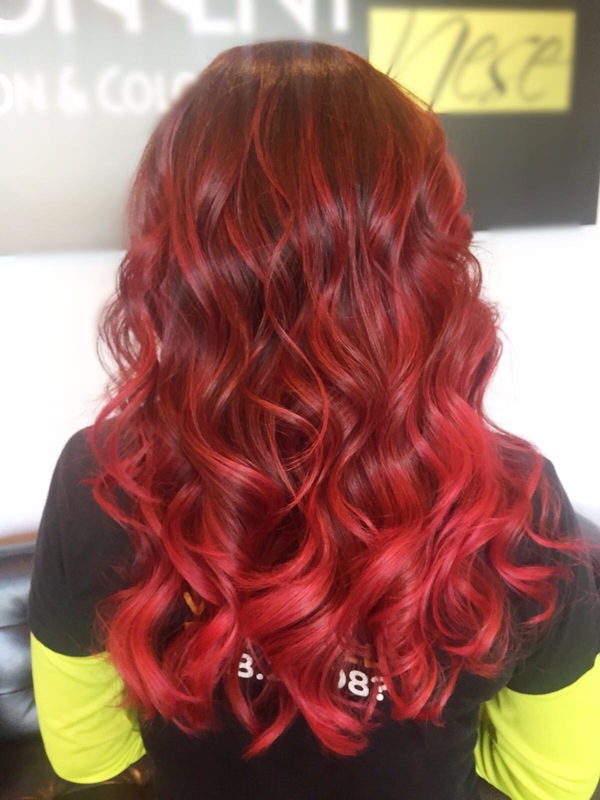 Prior to joining the team at Current Salon & Color Bar, Shugofa learned the ropes at a local blow dry bar, where she perfected her makeup and updo skills in addition to working on her client relation skills. 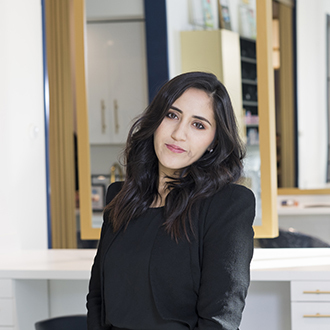 Shugofa joined the Current team to expand her services in color and cutting under Nese’s mentorship. 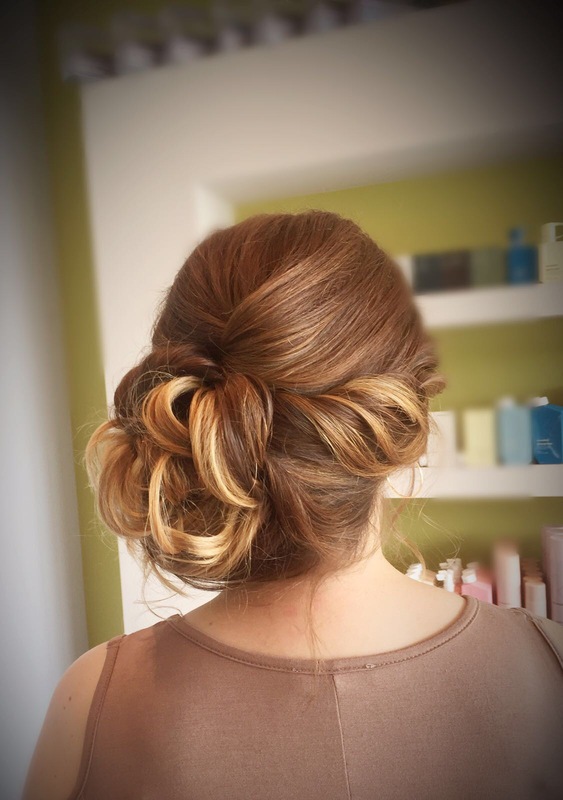 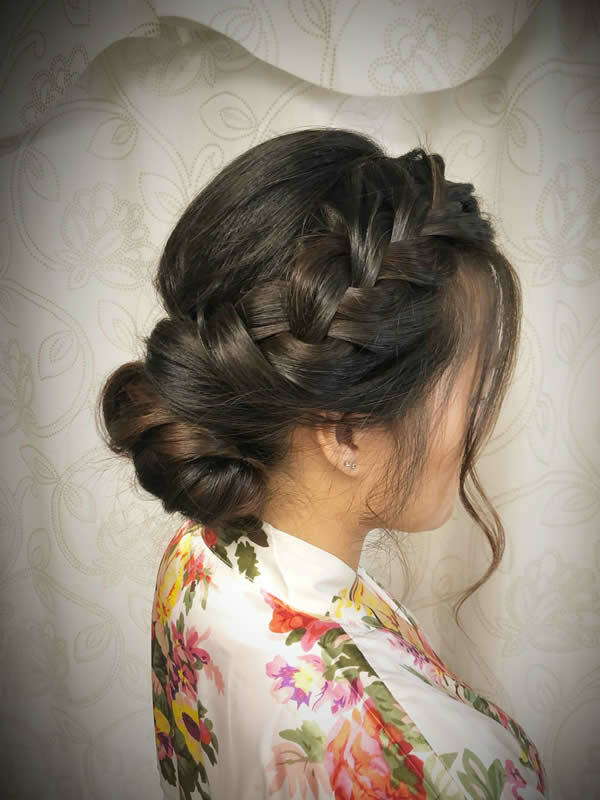 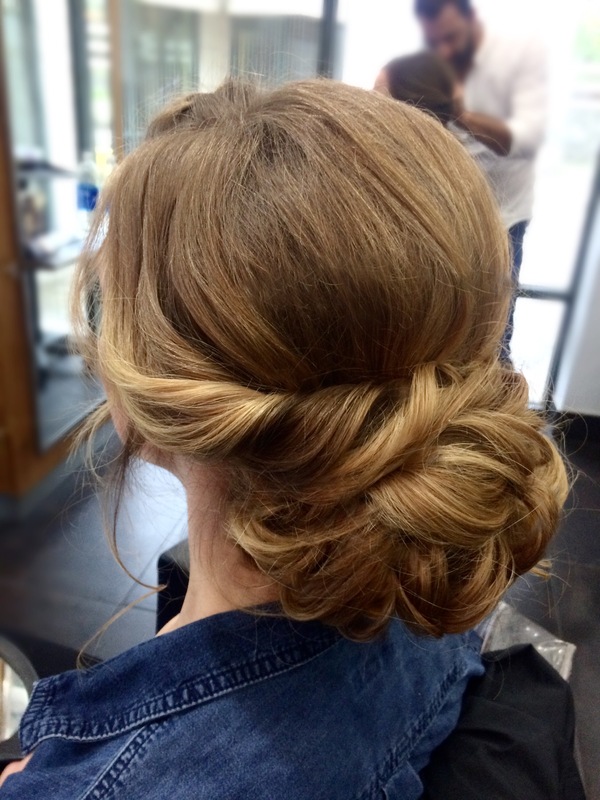 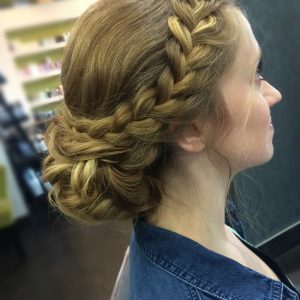 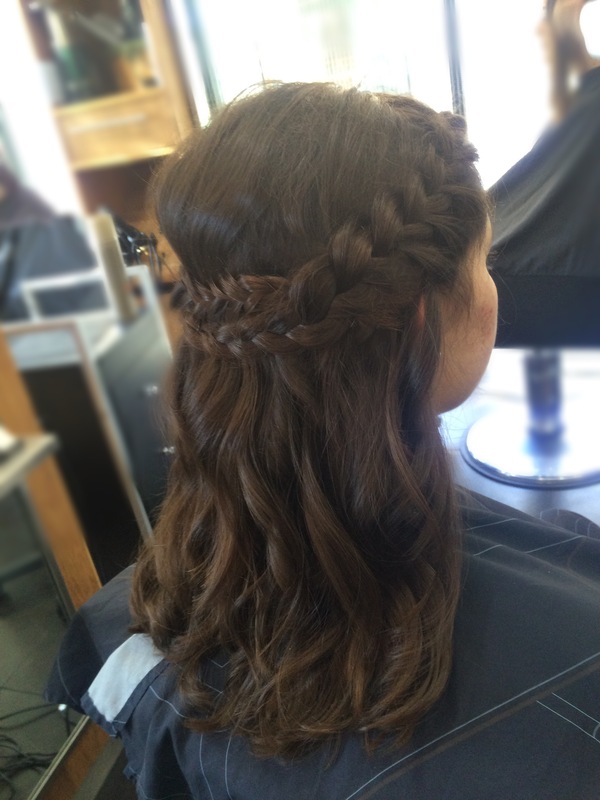 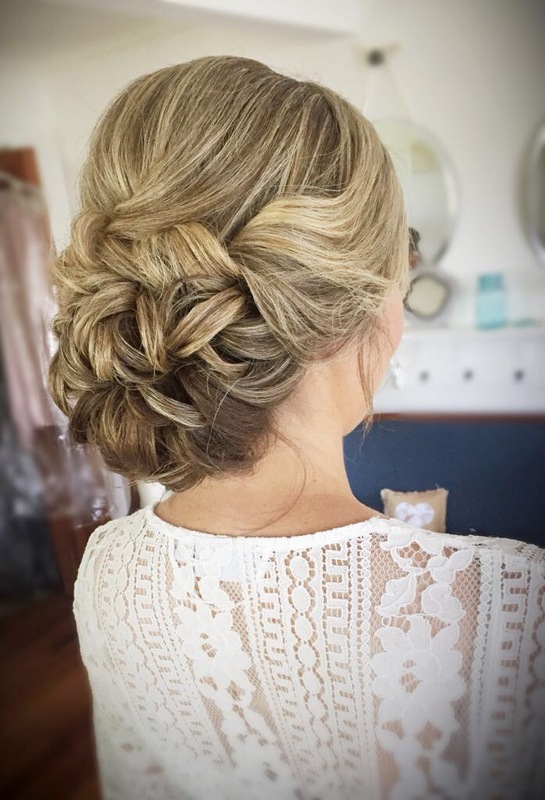 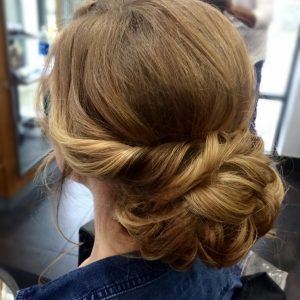 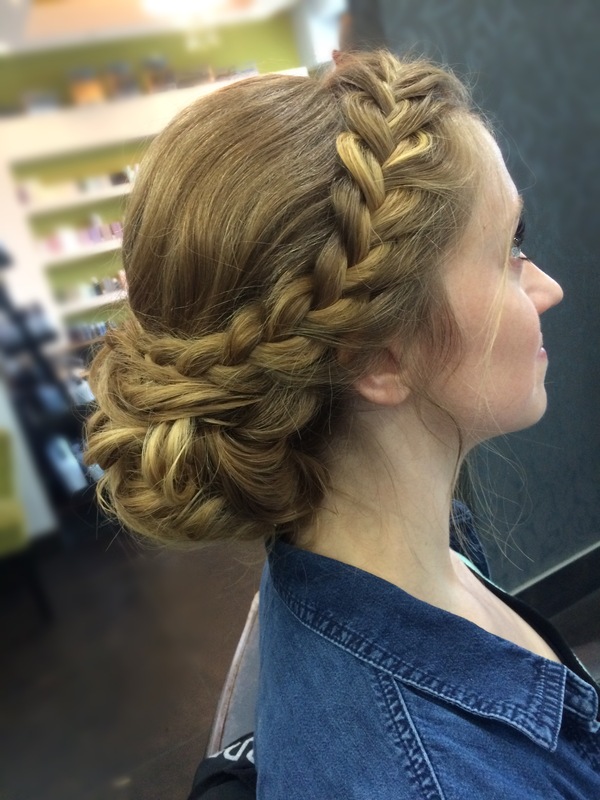 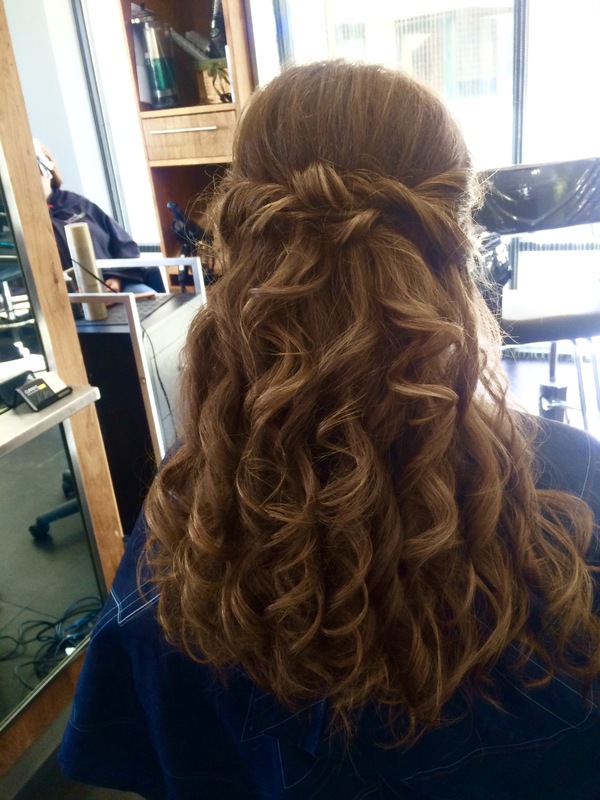 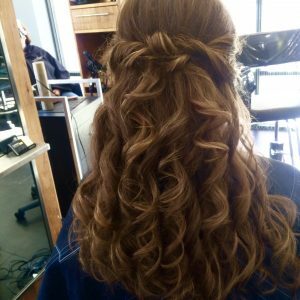 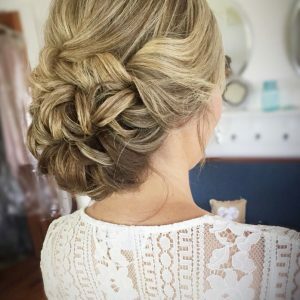 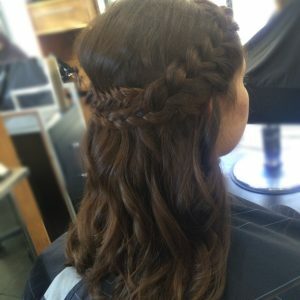 Shugofa specializes in updos, formal styling, intricate braids, hair extensions, makeup and brow shaping. 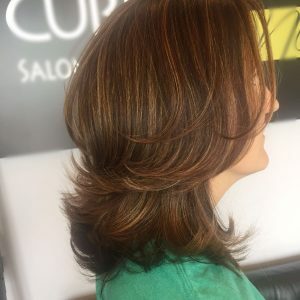 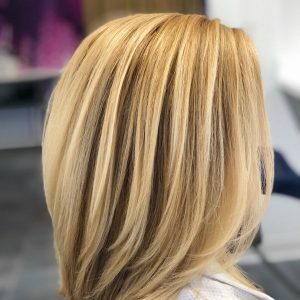 When she’s not at the salon, Shugofa enjoys spending time with her three year old son and husband, in addition to continuing her hair education.